At Monday’s meeting, the City Council will be recognizing one of our distinguished former Board/Commission members, Mr. Eric Holm. Eric had served on the ADA Access Advisory Committee from 2009 to 2018 and on the Park and Recreation Commission from 2010 to 2018. As a member of the ADA Access Advisory Committee, Eric assisted in the City’s efforts to create a more accessible community. 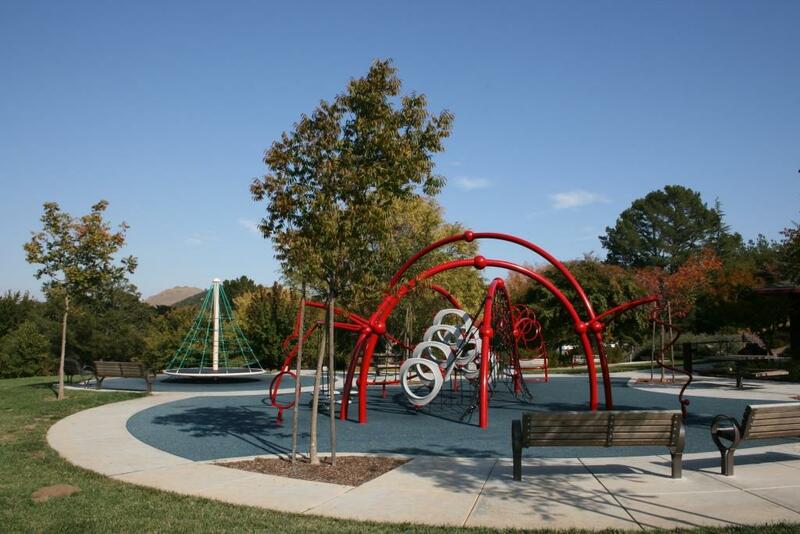 As a member of the Park and Recreation Commission, Eric contributed in an advisory capacity to support all kinds of projects and initiatives, including bringing the San Rafael Pacifics to Albert Park, making improvements to the Terra Linda Community Center, and upgrading many of our community parks. We appreciate Eric’s service to our community.